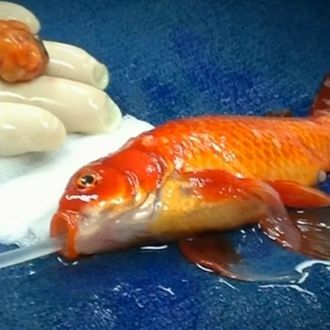 A 10-year-old goldfish was going to die from a brain tumor if it didn’t undergo a complicated operation. 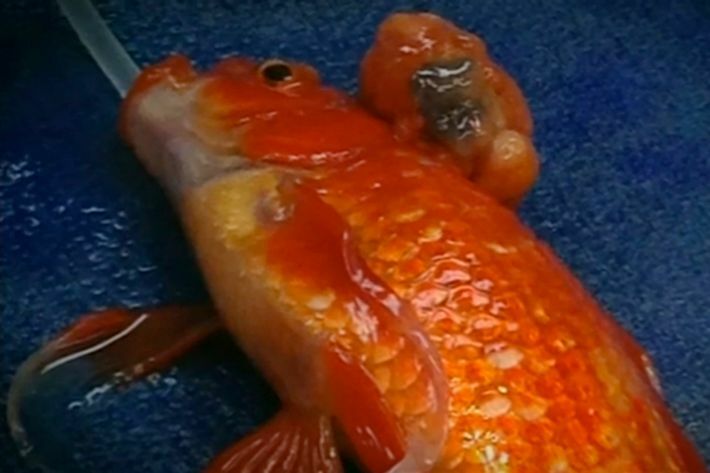 Knowing their beloved pet could live for 20 more years if the surgery was successful, George the goldfish’s owners decided to pony up hundreds of dollars to save the little guy. Luckily, the procedure went well and George is now happily recovering at home. 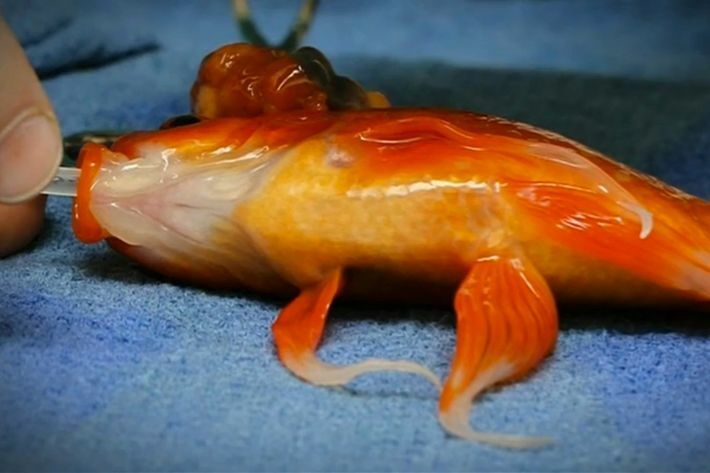 This Australian goldfish has better health care than most American humans.